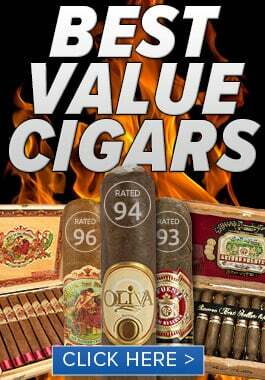 When it comes to cigars, quality is everything. 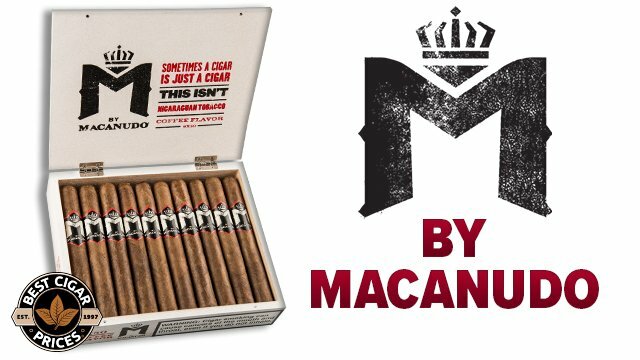 Sure, buying high-quality premium cigars is one way to ensure you have the best smoke session possible, but having the right gear to complement your smoking experience can go a long way, too. This is especially true in regards to humidors, which store your cigars in constant exposure to humidification to keep them in the best condition possible. For some additional perspective, think of a nice expensive case of craft beer. You can leave those beers sitting out for as long as you’d like and they’ll still be consumable. But, will they be as good as they would if chilled properly? Unless you’re into warm beer (I know some that are), probably not. But how do you tell a good humidor from a bad one? Why is a humidor such an essential thing to have? In today’s post, we’ll answer these questions and more to help you get set up with a cigar humidor to keep your prized stogies in tip-top smoking condition. A humidor is an airtight container used for preserving, storing, and aging cigars. 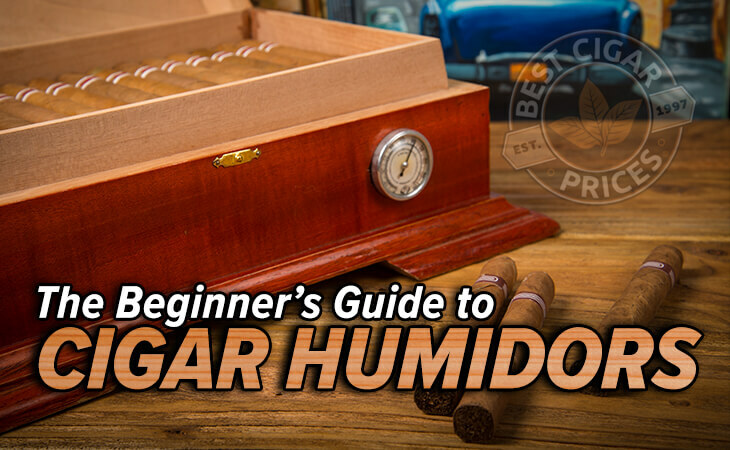 As its name suggests, the purpose of a humidor is to retain moisture (i.e. humidity) to effectively store cigars. 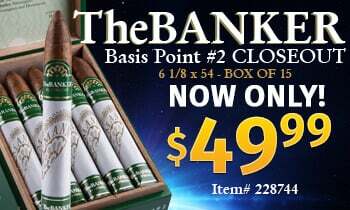 There are several types of humidors available; the most common are desktop humidors, which we’ll use as the focus of this article, but there are also cabinet humidors, portable/travel humidors, and even giant, industrial walk-in humidors like the massive, warehouse-sized one we store our product in here at BCP headquarters. 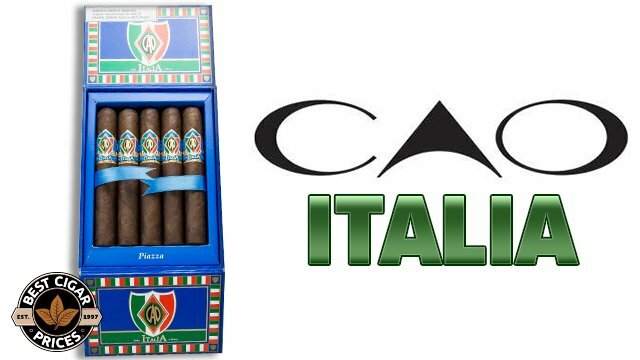 Cigars contain tobacco, the majority of which originates from Central America as well as the Caribbean. The climate in these places is very humid, which allows the tobacco plant to flourish. Therefore, a humid, moist environment is best for preserving tobacco’s quality, which is exactly what a properly maintained humidor provides. 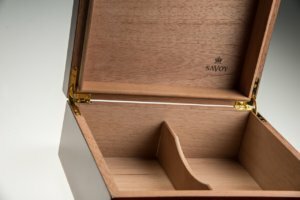 How does a humidor work? 1. Cedar + Seal – Most humidors are made of wood, which helps maintain an even balance of moisture in the box. 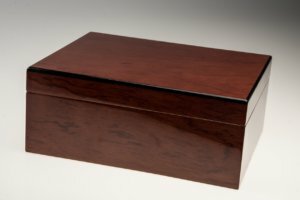 Spanish cedar has a reputation for being the best material for humidors, thanks to its outstanding ability to retain and release moisture. Any good quality humidor will feature Spanish Cedar inner lining and a good “seal,” meaning the ability to shut thoroughly and tightly in order to trap in that essential, life-giving humidity. 2. 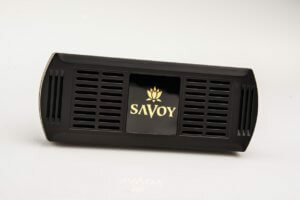 Humidifier – A humidifier adds moisture to the humidor. Arguably the most important part of a humidor, humidifiers are available in a wide range of designs, sizes, and styles to fit every type of humidor, and many good humidors come with a humidifier. Possible designs include foam blocks that absorb and release water, gel bead humidifiers, and the more advanced electric humidifiers. 3. 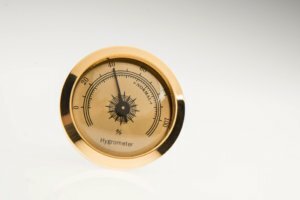 Hygrometer – A hygrometer is a tool that measures the humidor’s moisture content. It is essential for determining the precise level of humidity in the humidor. Hygrometers are available in both digital and analog format, with the digital versions typically providing the most accurate readings. Now that you have a bit of an understanding of the science behind a humidor, here’s how to use it. Once your new humidor arrives, it’s vital that you “season” it before using it to store your cigars. The following steps will ensure that your humidor will be properly seasoned (humidified) and ready to store your cigars. 1. First wipe down the wooden interior with a clean cloth or sponge and distilled water. Note A – Make sure the sponge or cloth is damp, not soaking wet – you don’t want puddles inside your humidor. As you are wiping with the wet sponge or cloth, it should look like you are painting the inside of the humidor a slightly darker shade of its natural color, if you can picture that. Note B – Be sure to ONLY use distilled water for seasoning. Regular tap water carries chemicals and impurities that will transfer over into your humidor and immediately compromise the quality and/or taste of the cigars stored there, possibly leading to mold contamination – yuck! 2. Next, prepare your humidification device (usually by filling with distilled water or a propylene glycol solution) and place it inside the humidor. Close the humidor, wait 24 hours. 3. After 24 hours have passed, repeat steps 1 & 2. After the end of your second cycle through these steps, you should be able to use your humidor — however, make sure that the wood is not still damp before doing so. Check the humidity with your hygrometer; you should aim for 65 to 70% relative humidity. Once your humidor reaches the target relative humidity levels, you’re ready to put your cigars inside the humidor, where they will instantly begin to soak up that precious humidity. Pro-tip: Never overload your humidor with more cigars than recommended – if it’s a 50-count humidor, store no more than 50 cigars in it, and so on. Otherwise, not only will your cigars likely be crammed together and possibly damaged, but they won’t receive proper humidification due to improper air flow. If you want to prolong the life of your cigar collection, investing in a good humidor is 100% crucial. 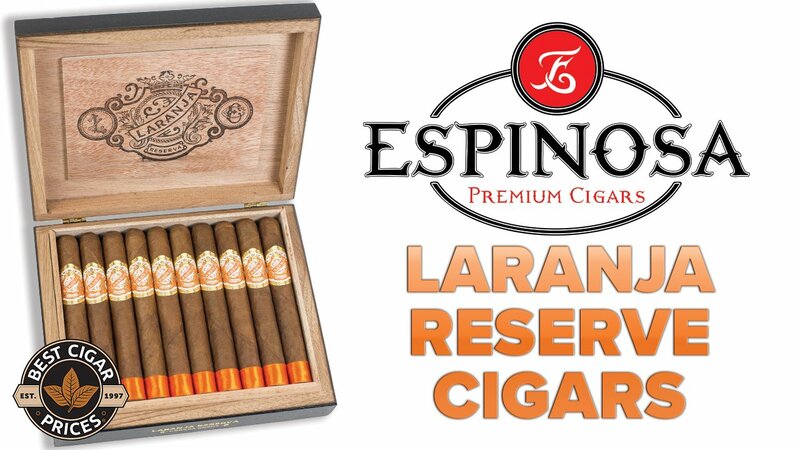 Not only are they the key to preserving cigar freshness and flavor, but they also tend to look pretty snazzy too. Browse our wide selection of humidors and get ready to experience the difference that proper cigar storage can make.